Sprint is suing competitor AT&T over its use of the term ‘5GE’ to describe a network that is technically 4G. Mobile carrier Sprint is suing rival AT&T for what it calls “deceptive” marketing tactics. The problem is — while 5G speeds are set to be a major milestone for mobile carriers, the technology isn’t quite ready yet. At this time, you can’t even buy a phone compatible with 5G. So AT&T’s 5GE is really an enhanced 4G. The lawsuit claims that the misleading name and calling it a “new” network could give AT&T an unfair advantage, as some customers are likely to think they are using a form of 5G. 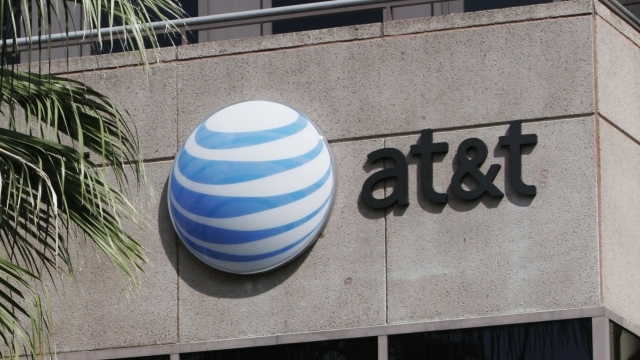 AT&T said in a statement that it’s not backing down, and while its competitors may be unhappy, their customers appreciate knowing when they are getting enhanced speeds. While competitors have been concerned about the effect on the market, none of the major companies seem to have taken a hit yet.